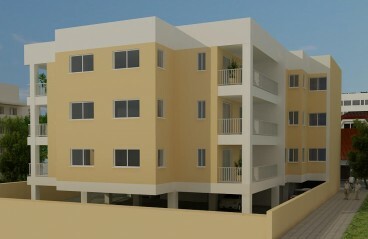 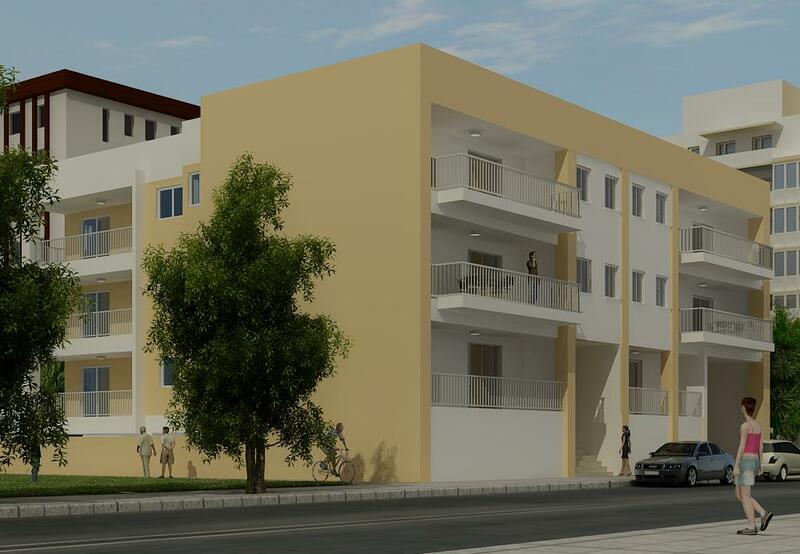 Rigainas-Residence consists od 2 an d 3 bedrooms apartments. 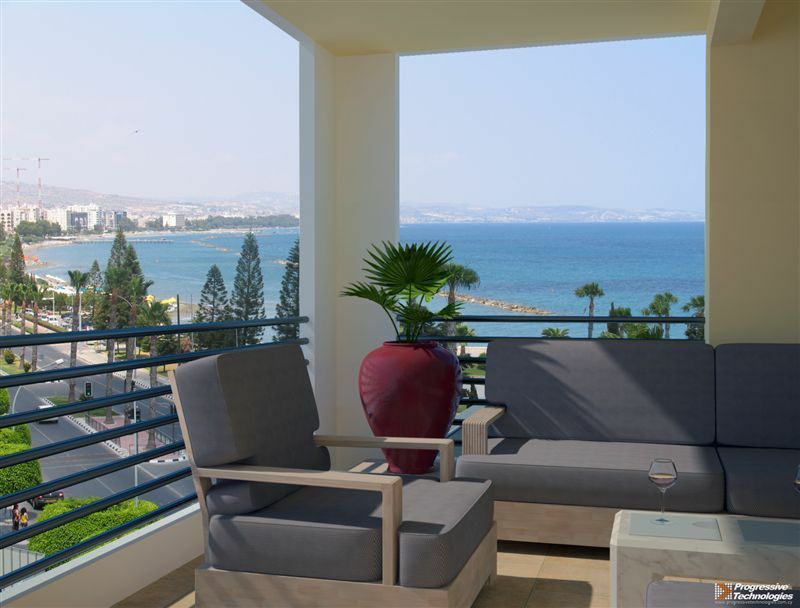 The flats are spread across three floors and each flat enjoyns its own spaciouse veranda where residents can enjoy the sea breeze. All flats have their own parking place and individual starage room.